Quality Diagnostics is favorably located in the heart of the city for easy access. 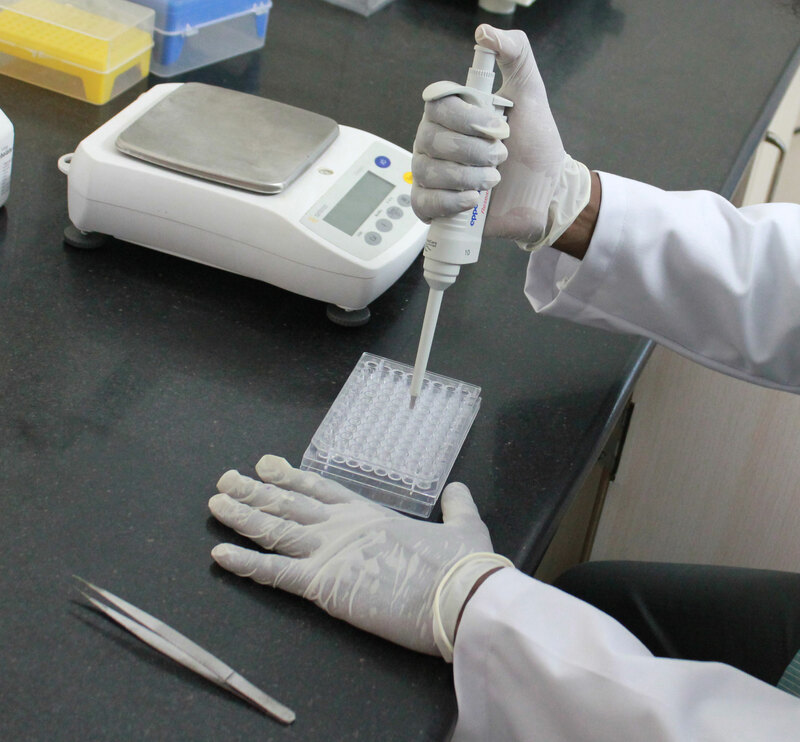 Our center is solely committed to achieve excellence in diagnostic services by providing accurate, reliable and prompt laboratory service at reasonable costs. Latest Computerized Fully Automated International Equipment for accurate results. Strict internal and external quality assessment and control. Well qualified and dedicated professionals. Constant up-gradation, introduction of new tests and methods. Quality Diagnostics is among the best & leading super-specialty medical laboratory and scan centers. Favorably located in the heart of Chennai city, with world class equipment and advanced technologies, it is a premier diagnostic center offering complete array of quality health care check up services.